Cute. 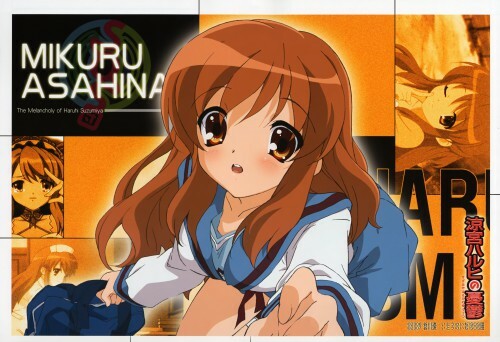 I actually don't like Mikuru that much, but she looks really cute. nooo her eyes so attractive!